This girl right here Carrie Turpin slept with my husband for 9 months while we were about to have our first child. She does not care if he is married as long as he gives her attention. Watch your husband around her… she came into our home and in our bed. 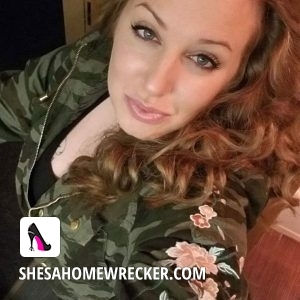 She is a Homewrecker Going around ruining family’s because hers was ruined Because of her infidelity. She was going in my husband’s work in Hoquiam wa and throwing herself at him. She will try and sleep with anyone that will sleep with her or give her attention that is how desperate she is.